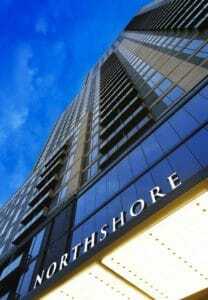 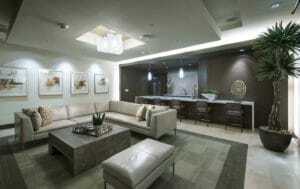 Northshore Features: Experience what it means to live lavishly. 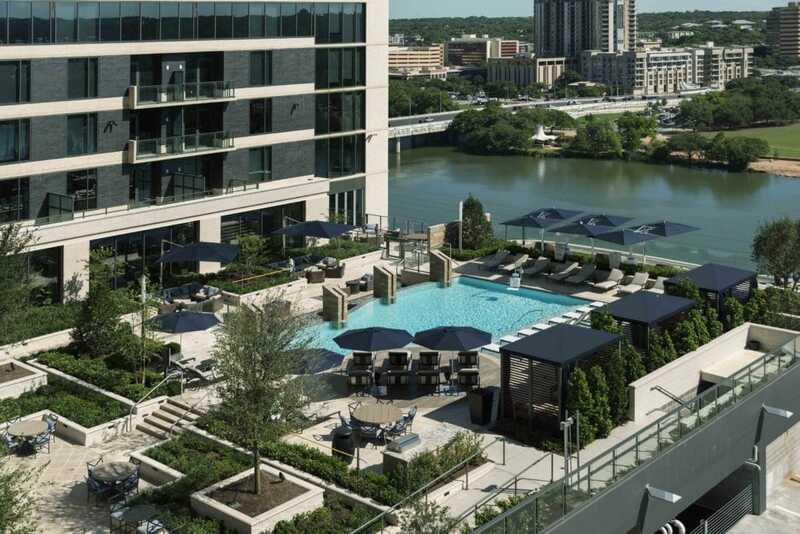 A fully equipped state-of-the-art fitness center, infinity edge pool with private cabanas, sunbeds and 24-hour concierge services are just a few of our premier amenities, making our amenity package the largest and most comprehensive of its kind in Austin. 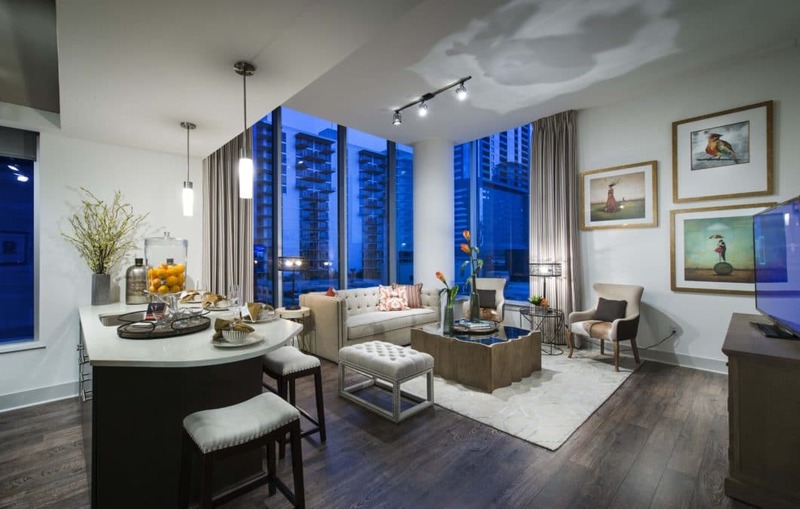 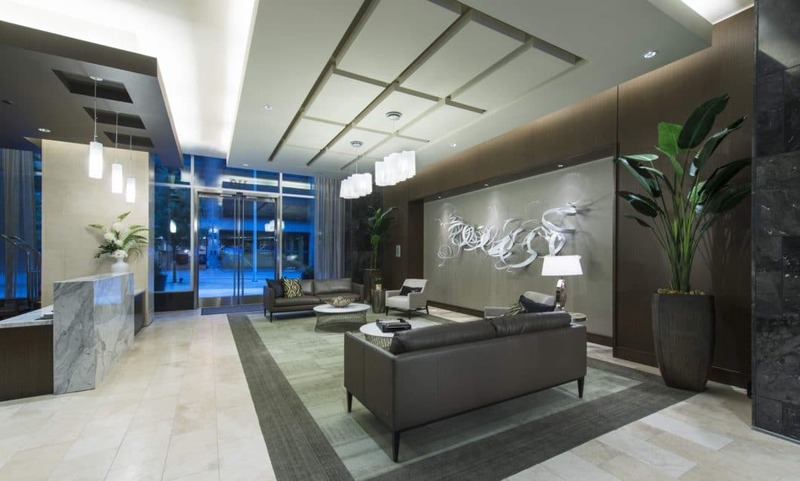 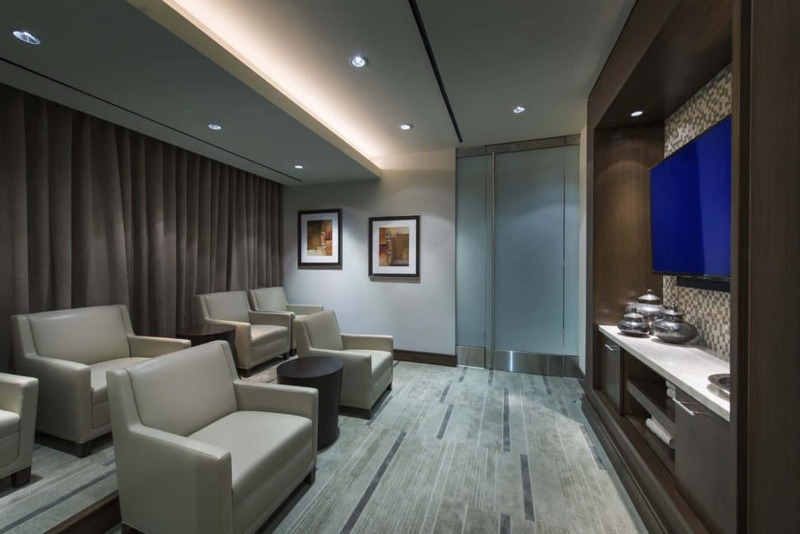 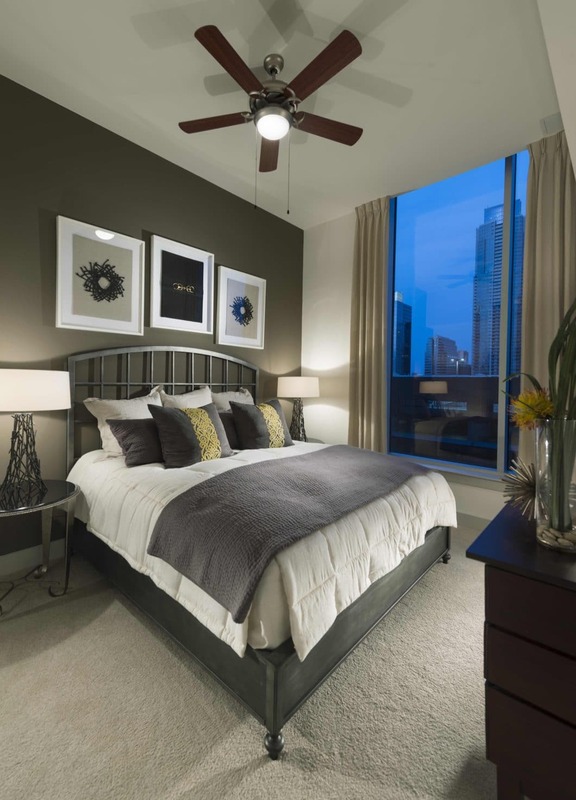 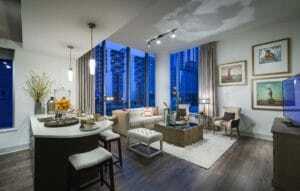 Come home to your own personal serene retreat Downtown. 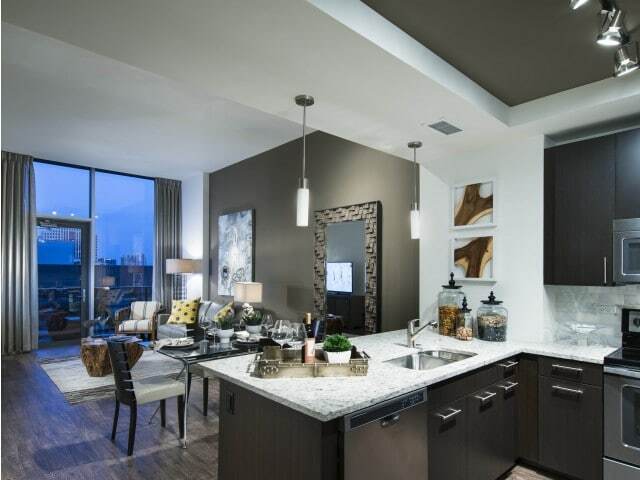 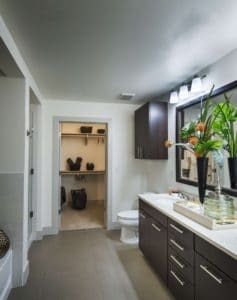 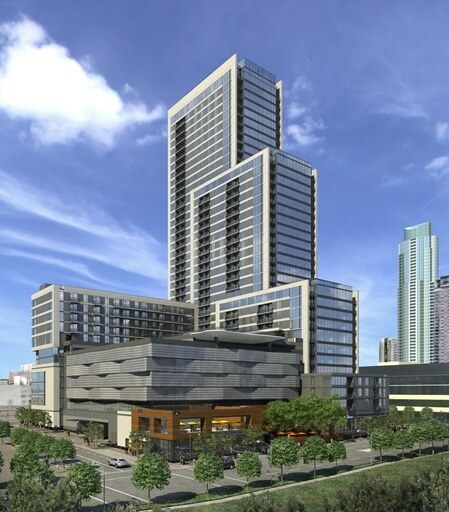 Our luxury apartments in Austin TX offer 1, 2, and 3 bedroom residences are outfitted with custom finishes: slab granite and quartzite countertops, floor to ceiling windows showcasing stunning views of downtown and Lady Bird Lake, an array of green amenities and more.